Residents Portal | Go Wild Manitoba! People and communities that engage with nature are healthier, stronger and more sustainable socially and environmentally. Contact with nature and wilderness offers a range of health benefits especially for children. Manitoba Conservation and Water Stewardship, along with other partners, offer Manitobans the opportunity to experience nature while making valuable contributions to the conservation of animal and plant species in the province. 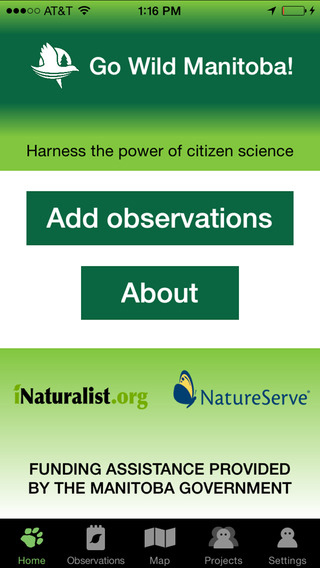 Go Wild Manitoba, associated with the Manitoba Conservation Data Centre, is a citizen-science monitoring effort designed to involve volunteers of all ages and interest levels in gathering scientific data on species of concern in Manitoba. Through the GO WILD MANITOBA projects, you can learn how to gather data about various species found on public lands or on your own property. 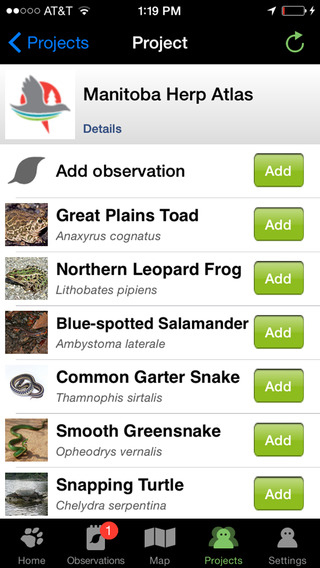 Collected data is sent to biologists who use the information to gain a better understanding of the status and management needs of various species. The goal of the program is to enable long-term conservation of these species and appreciation among Manitoba citizens.